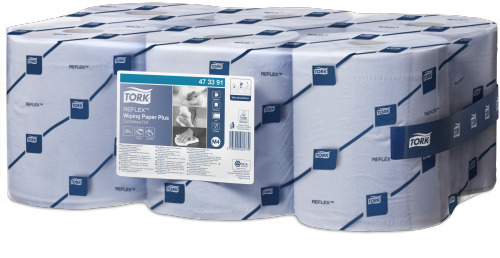 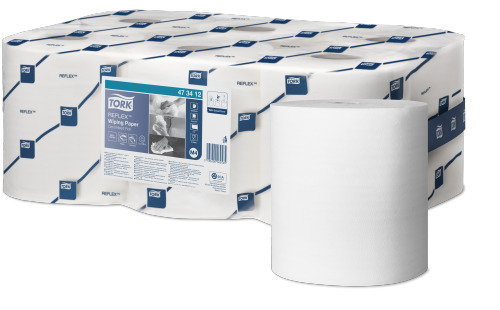 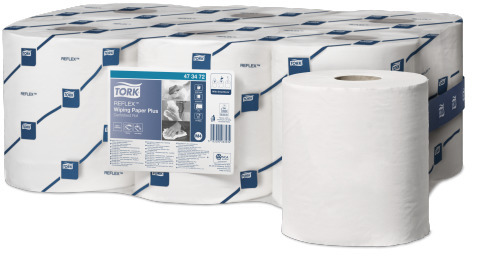 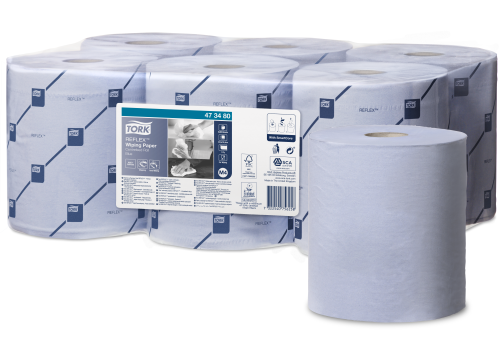 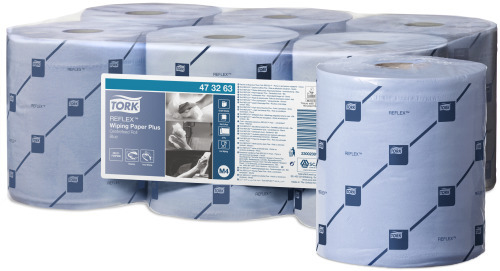 Dispensed one-by-one, Tork® Reflex™ Centrefeed Dispenser wipes are suited to both hand wiping and surface cleaning. 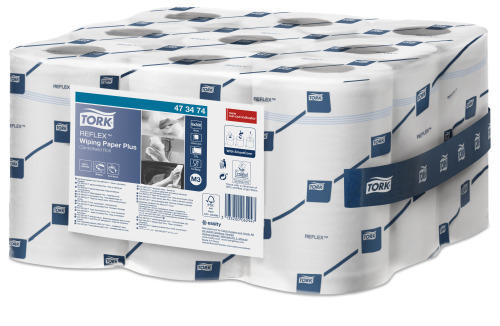 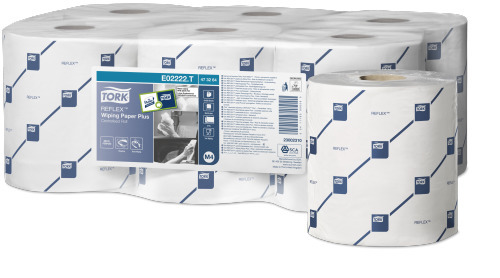 The single-sheet dispensing cuts down on consumption by 37% when compared to the standard Tork Centrefeed system. 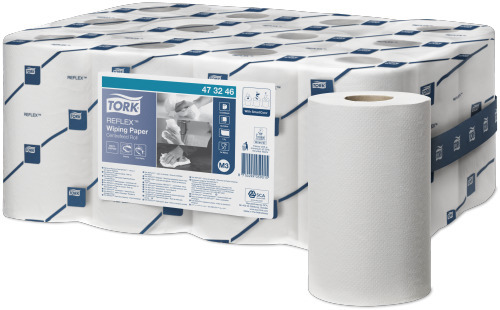 Less waste, greater value.